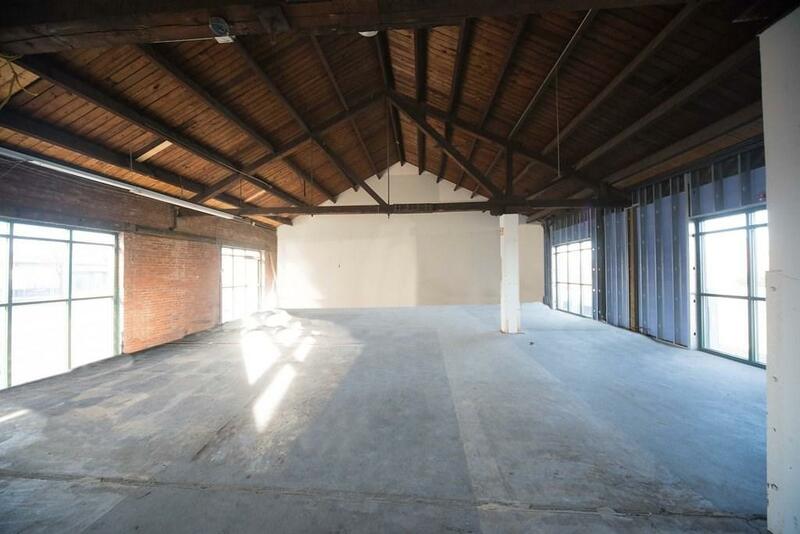 Hottest space in town for lease! 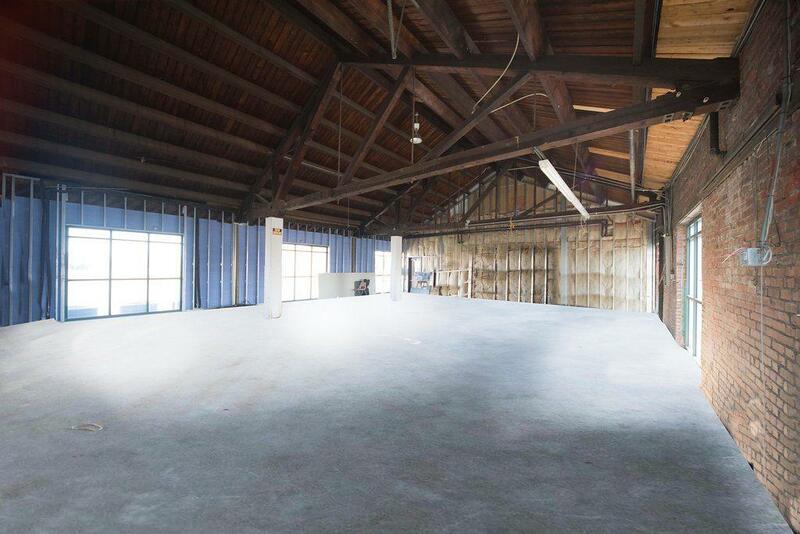 Situated between the Freight House and the Chamber/Paducah Economic Development, this space is gorgeous. 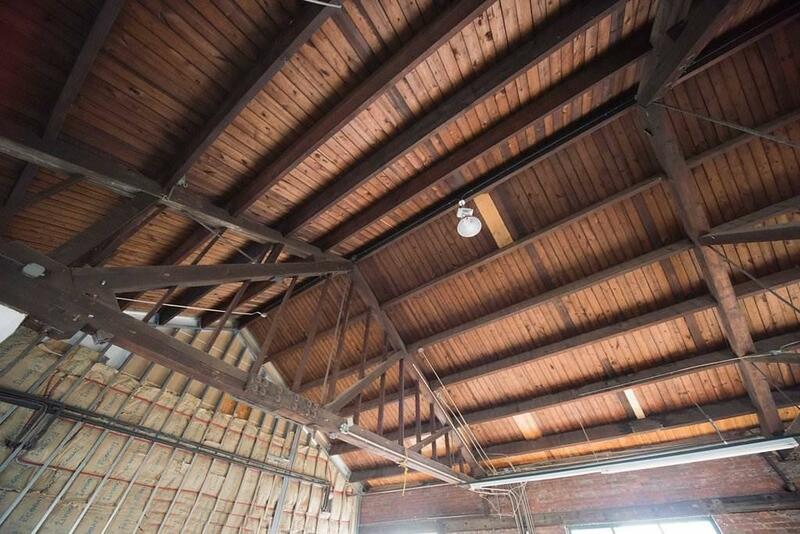 Exposed brick walls and beam ceiling, it is just waiting for Paducah's next creative business. Ideal for retail or office space. 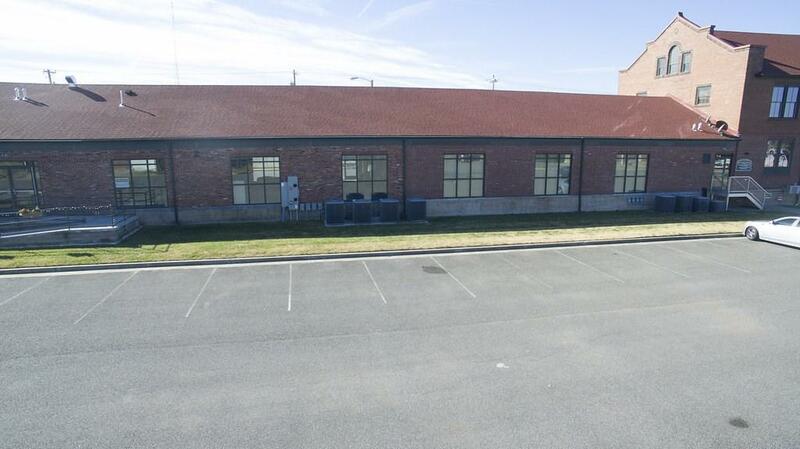 Owner is willing negotiate a build out into the lease.